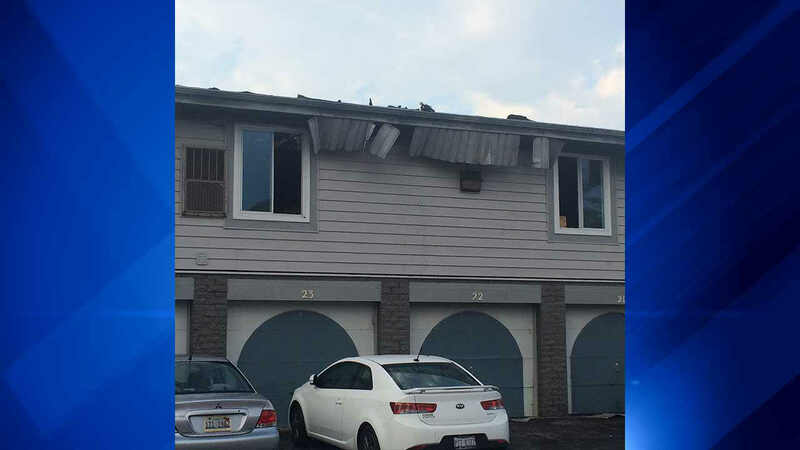 ORLAND PARK, Ill. (WLS) -- One person is hospitalized with second degree burns after a fire at a town home in suburban Orland Park Saturday morning, officials said. One person is hospitalized with second degree burns after a fire at a town home in suburban Orland Park Saturday morning, officials said. An Orland firefighter was also treated for exhaustion and smoke inhalation while battling the fire in the 15000-block of Orland Brook Drive. 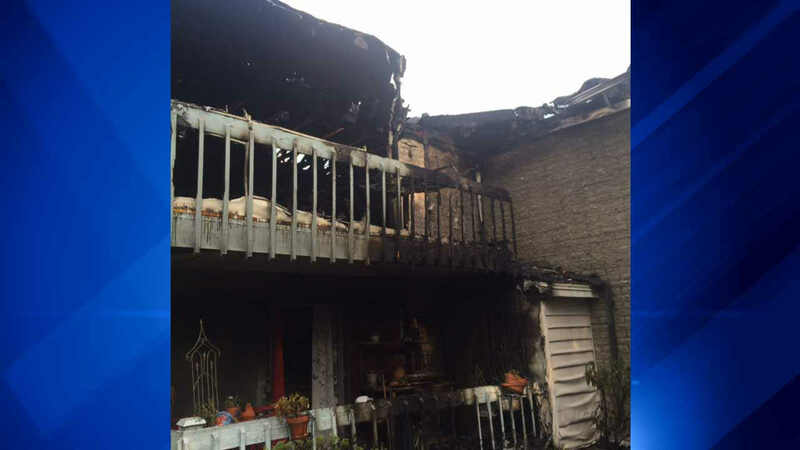 Witnesses reported the fire around 6:30 a.m. Saturday after seeing smoke billowing from the roof of the complex. The cause of the fire is currently under investigation. The building suffered extensive damage. No other injuries were reported.